UAE Vice President, Prime Minister and Ruler of Dubai His Highness Sheikh Mohammed bin Rashid Al Maktoum this week received the delegation of the New York-based Starwood Hotels and Resorts Worldwide’s delegation headed by Frits Van Paasschen, President and Chief Executive Officer of the company. During the meeting, which took place at Za’abeel Palace, Sheikh Mohammed and his guests reviewed the activities and operations of the company in Dubai, the region and the world. Frits Van asserted that Dubai would be the first world city in terms of the number of hotels the company is to manage in 2015 after the completion of six new hotels to make up a total number of twenty hotels in Dubai; thus, outnumbering New York which is currently the holder of this title. In this context, Sheikh Mohammed affirmed that the UAE in general and Dubai in particular are among tourist destinations favoured by tourists regionally and globally, adding that the country seeks to be number one in the field of family tourism, as attractive tourist plans and projects are currently being implemented in accordance with specifications and standards that meet the needs and requirements of family tourism. Welcoming Star Wood president and his accompanying delegation, Sheikh Mohammed noted the positive role played by the company in managing the fourteen hotels it runs and operates in Dubai, expressing his confidence that Dubai will very soon be number one in terms of the number of hotels in the world. Frits Van thanked and expressed appreciation to Sheikh Mohammed for the facilities and kind attention that envelop the Presidency Office of Star Wood and its twenty members, which holds its meetings in Dubai over thirty-six days, as the company follows a tradition to hold meetings of its main office every two years in one of the world’s cities, and Dubai was chosen this year to be the venue as a favourite city for the group’s members and their families. 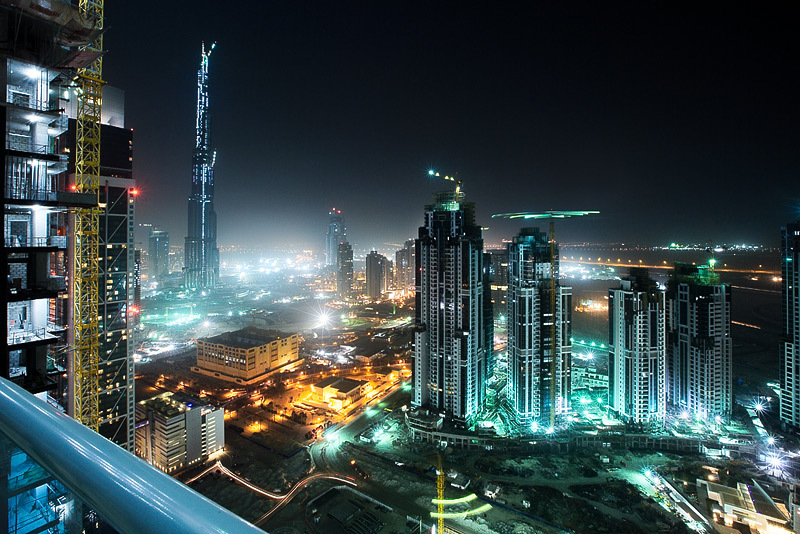 Furthermore, Dubai is the centre for the company in the Middle East and North Africa due to the state-of-the-art infrastructure and open global markets and famous shopping malls it enjoys. The meeting was also attended by Chairman of Dubai Civil Aviation and Chief Executive of Emirates Group Sheikh Ahmed bin Saeed Al Maktoum, Director of Dubai Ruler’s Court Mohammed Ibrahim Al Shebani, Commander General of Dubai Police Lt. General Dhahi Khalfan Tamim, Dubai Director of Protocol and Hospitality Khalifa Saeed Suleiman, Dubai Real Estate Corporation CEO Hesham Abdullah Al Qasim and President of Starwood Hotels and Resorts for Europe, Africa and the Middle East Roeland Vos.